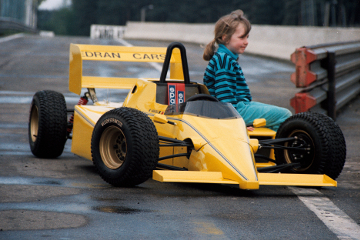 Edran Cars was founded in 1984. 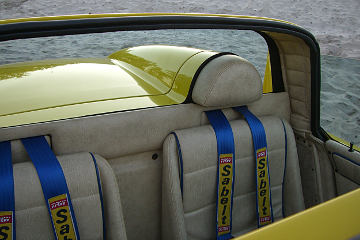 While initially dealing with the production of fibreglass bodies for one-off sports cars, the focus changed rather quickly to the designing and manufacturing of an all new sports car. 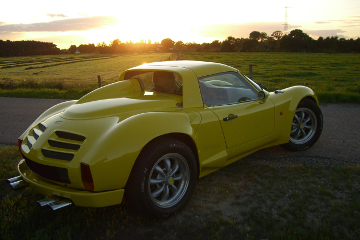 The presentation of a nimble mid-engined Edran Spyder Mk I at the 1994 International Brussels Motor show was a first step in the right direction. The ambition to continuously set the standards higher translated in years of intensive commitment. 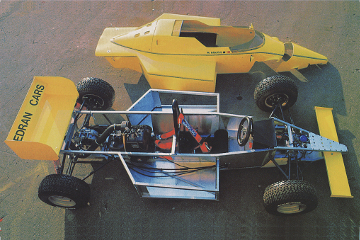 New designs were tested and state of the art chassis were adapted to ever increasing power. The concept of a new supercar started to take shape... The passion, the years of research, the gained expertise and know-how in the specific field of composite materials empowered us, step by step, to go for the ultimate goal: the Edran Enigma. In fact the firm's history started way back in the fifties. It became pretty obvious that André Hanjoul (founder) was born with a "car-virus" that would very soon reveal itself in a most spectacular way. 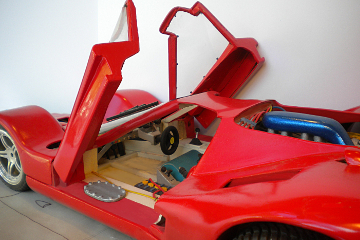 Looking back, there is this fantastic memory which André keeps from his first encounter with a beautiful silvery Ferrari he had spotted whilst walking with his parents along the stylish Brussels Metropole Hotel. Approaching the fabulous car he remembers being struck by the enormous speedo in the cockpit, showing 300 Km/h. This magical figure triggered something indescribable in the young man's mind. Imagine yourself doing 300 km/h... It was there, at that moment, that everything started for him: the emotions, the passion, the powerful impact of beautiful mechanics. To make his fascination even worse, along came the E-types, Ford GT-40's, Lamborghinis and other thoroughbred cars of the "sixties". The addiction only became more intense. By now, the mid sixties, it was time to give in to his passion for cars, which gave birth to an uncompromising urge for designing cars, chassis, suspension systems etc. 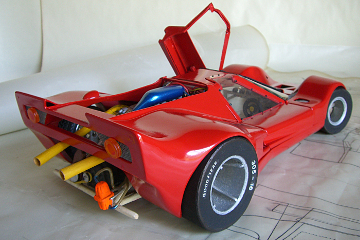 At the age of 14, André was designing plans for his second 1/10 scale, fully detailed, wooden race car. 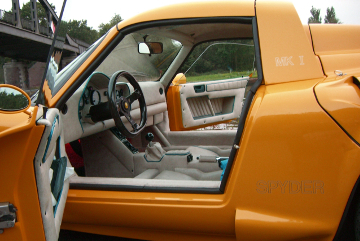 Growing up, a few attempts were made to downsize the all-importance of cars in his life but without any real results. On the contrary, there was this innate sense that made him feel he was only at the beginning of something big... a real challenge. Years later, along came a very important event in André's life: the birth of his children. Again André found himself at the drawing table, this time, designing and constructing a 1/1,5 scale, real running Formula One car for kids. 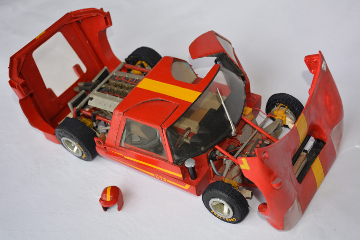 This Formula 'J' (junior), which was nearly as sophisticated as the real thing, got truly magnificent comments in the international car press at the time. By now it had become obvious, there was no escape route possible. It was time for the real thing, for the dream he had so often dreamt. 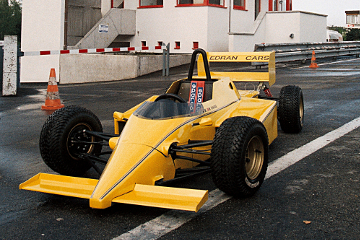 In 1984 André converts his passion into his profession and starts his own humble car company: Edran Cars. Plans for manufacturing his own cars start to take shape. 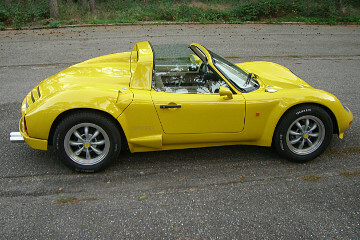 The first model of his own brand, the Edran Spyder Mk I, is presented in 1994. 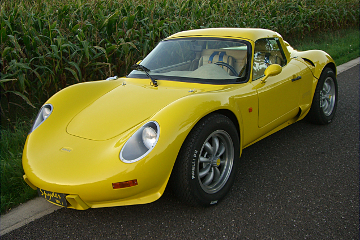 A new Belgian mid engined sports car is born and gets to be officially presented in "wereld-première" during the International Motor car Show in Brussels. This event was highlighted by the visit of Belgium's Princess Astrid and Archduke Lorenz who came to screen the new Belgian sports car on the Edran booth. By now it had become crystal clear, it was time for the real thing, the dream he had so often dreamt. It was obvious that the next challenge would put the expectations and standards even higher. Countless designs followed. New types of chassis were developed and an impressive range of ultra light composite materials were tested. 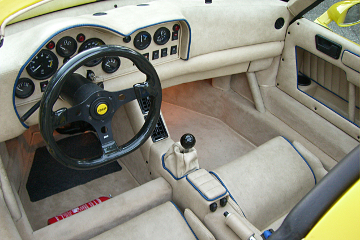 After years of focusing on intensive research through professional perfectionism, it was quite evident that a supercar production came within reach. On September 6th, 2012 a first teaser of the Edran Enigma was shown during an exhibition dedicated to internationally renowned Belgian artists and designers having a specific link with André's hometown, Leopoldsburg. On this occasion, André Hanjoul was honoured by the community of his hometown for his innovative ideas as well as his widely appreciated designer skills. European President Herman Van Rompuy, who attended the inauguration festivities, showed special interest for André's achievements and personally congratulated him for his "passionate" dedication to car-design and for his outstanding vision on future motor industry. In view of the world-wide marketing of the Edran Enigma the brand has been duly registered in 32 strategically selected countries. While we are getting ready for the start-up of the production, negotiations with potential importers and dealers in specific "hot-spots" have started.